We’re excited to be working with partners in Gipton (Space2, The Old Gipton Fire Station, Gipsil, Gipton Together, Church of the Epiphany, Leeds City Council’s Communities Team ENE, and local residents) to stage the very first Gipton Conversation Dinner this November. Following a successful precedent in neighbouring Harehills last year, the Gipton dinner will bring together around 50 local residents to meet new people, talk and listen, and share concerns and aspirations for our area. And what better way to encourage conversation than to come together over a delicious and FREE home-cooked dinner prepared by the Slate team who run the Feel Good Café at the Old Fire Station. The ‘Conversation Dinner’ idea is the brain child of Professor Theodore Zeldin, a well-know philosopher and historian, and President of the Oxford Muse Society, which aims to pioneer new methods to improve personal, professional and intercultural relationships. Conversation Dinners bring together complete strangers to talk, in pairs and over food, about a ‘menu’ of topics and questions posed by the event organisers. For this Gipton event, we’ll be asking questions about how we all feel about the local area – what we love and what we don’t – and what our aspirations for the future are, among other things. We hope that, like the Harehills event, this will spark new relationships and initiatives in and among the Gipton community and may lead to new activities such as a Neighbourhood Forum to meet regularly and progress ideas arising from the dinner. 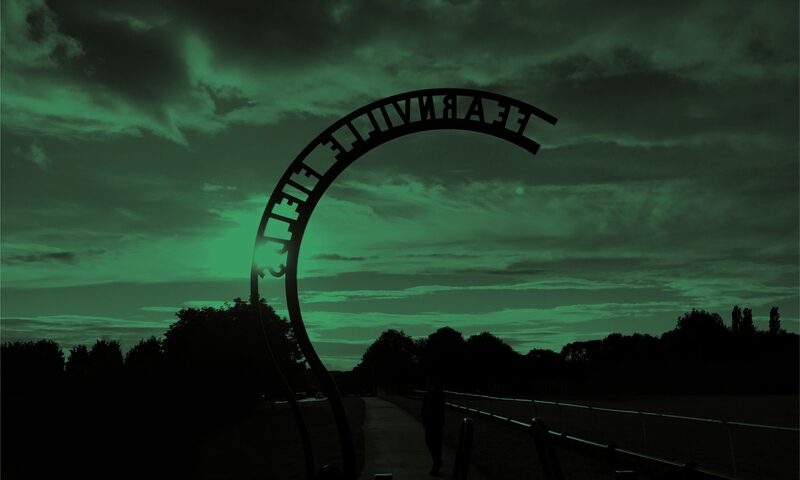 In particular, the East Leeds Project is keen to hear what people have to say about the green spaces on their doorstep, their cultural lives, and whether they engage with conversations such as Leeds2023. But first we need to meet, eat and talk!